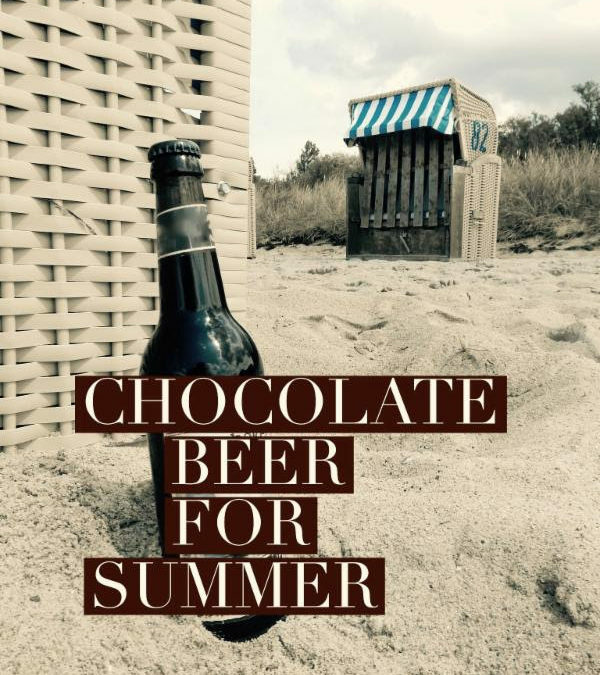 Celebrate Chocolate Beer for the Summer! It is a common misconception that chocolate beer is only enjoyed during the fall and winter months. There are multiple chocolate beers that are actually preferably consumed during the summertime! 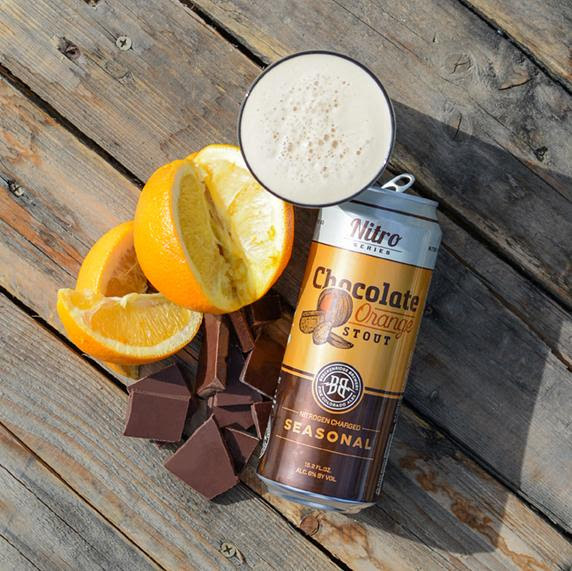 We have provided a list of new chocolate beers to try and special tips for summer food pairings that are especially complimented with certain chocolate beers. Additionally, we have seasonal updates for all you need to know about upcoming events, the ultimate chocolate beers for summer, and how to best celebrate the 4th of July and on with your absolute favorite chocolate brew. Don’t forget to like our Chocolate Beer Lovers Facebook Page below to stay up to date on the world of Chocolate Beer! Do you brew a chocolate beer? If so, we want to know about it! We would love to share your stories, pictures, future event info, and publications to our Chocolate Beer Lovers Facebook page or in our next monthly newsletter. Our distribution is currently at 4K chocolate beer lovers and growing significantly each day – you don’t want to miss out! For more information and/or content submission please email marketing@cholaca.com. Chocolate Stout’s – Summer’s surprise go to beverage! We have found a whole new list of reasons to drink these roasted, dark, and delicious stouts this season! 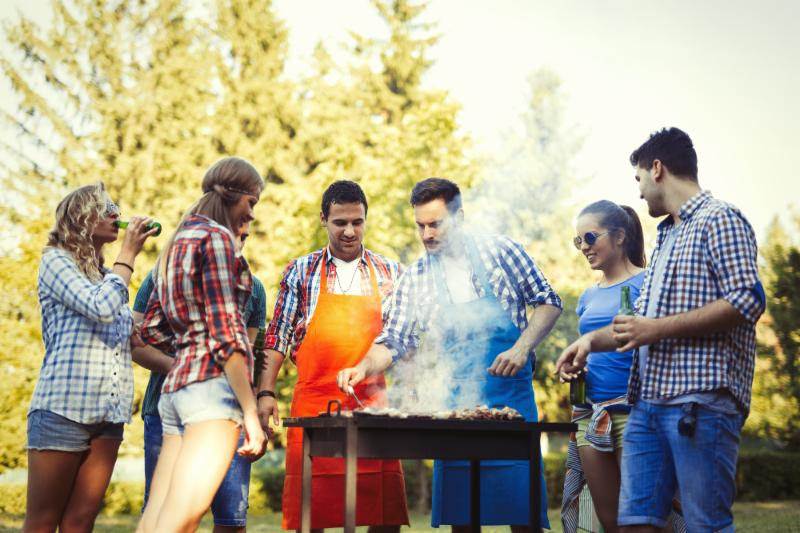 Due to the earthy flavors and rich, toasted aromas that essentially imitate the ones coming from your outside grill – stouts are actually a better match for summer cuisine than many light-colored beers! Charred veggies, steak skewers, and BBQ chicken have never tasted better alongside a delicious chocolate stout! Check out our top three recommended stouts that are easy to drink for your next camp out, BBQ, or picnic. Brewed with Cholaca, pure liquid Cacao, the beer contains aromas of roasted malt, cocoa and earthiness. Palate is medium bodied and smooth with a dry finish. 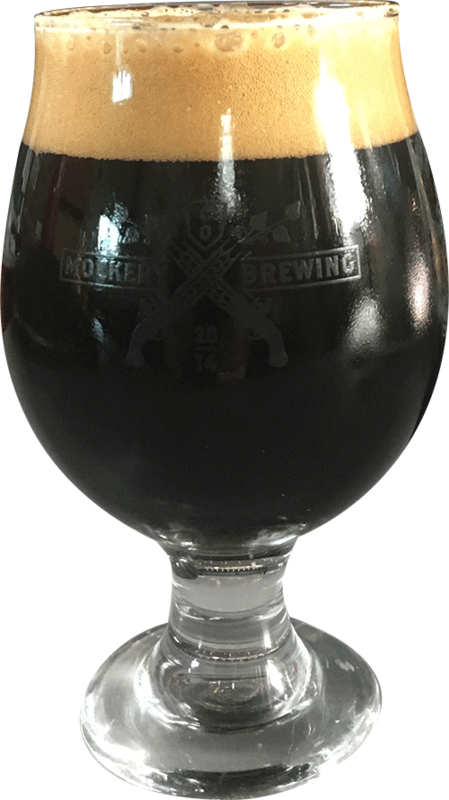 Rich in flavors of bakers cocoa, roasted malt and light coffee with a smooth dry lingering bakers cocoa finish. Chocolate Orange Stout is brewed with orange zest and locally sourced pure liquid cacao from Cholaca (cold-pressed unroasted cocoa beans). Mandarina hops impart subtle aromas of tangerine which enhance the citrus flavors. The velvety texture of the nitrogen head completes this decadent wintertime indulgence. Chocolate Beer on the Go! The weather is warm and nature is calling! During the season that permits the best outdoor activities, all anyone wants to do is get outside. 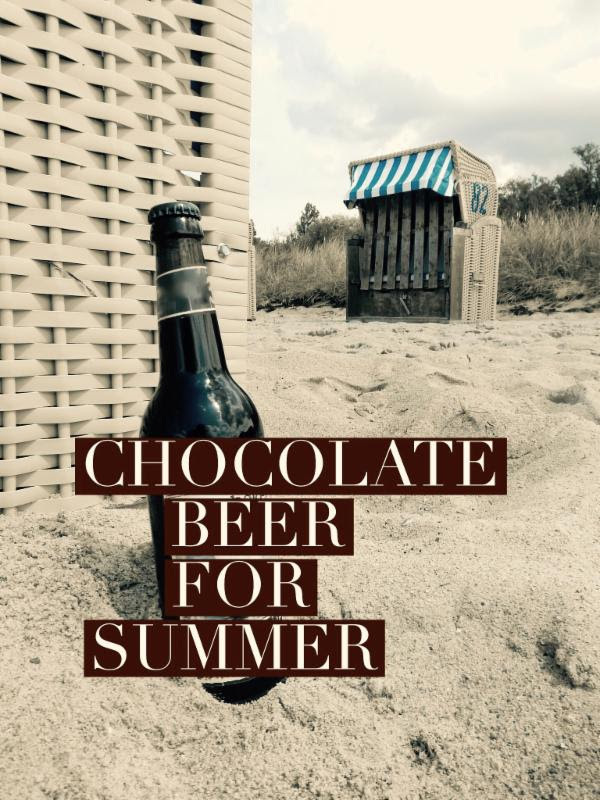 Thankfully, there are chocolate beers you can drink on the go while soaking up the summertime fun! “For years, canned beers were derided for their metallic taste. Worse, the options were limited—few breweries canned beer that you’d want to sample, let alone drink 12 ounces of. Then, Oskar Blues started canning its flagship Dale’s Pale Ale in 2002. And everything changed.” – Scott Yorko at Outside Magazine. 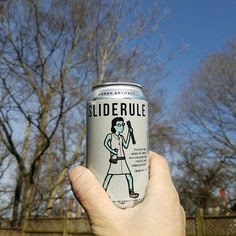 Thanks to canned beers we can now bring beer to our favorite outdoor activities. They are shatterproof, easy to pack, taste fresh, and are better preserved from the heat of the sun. What’re you waiting for?! 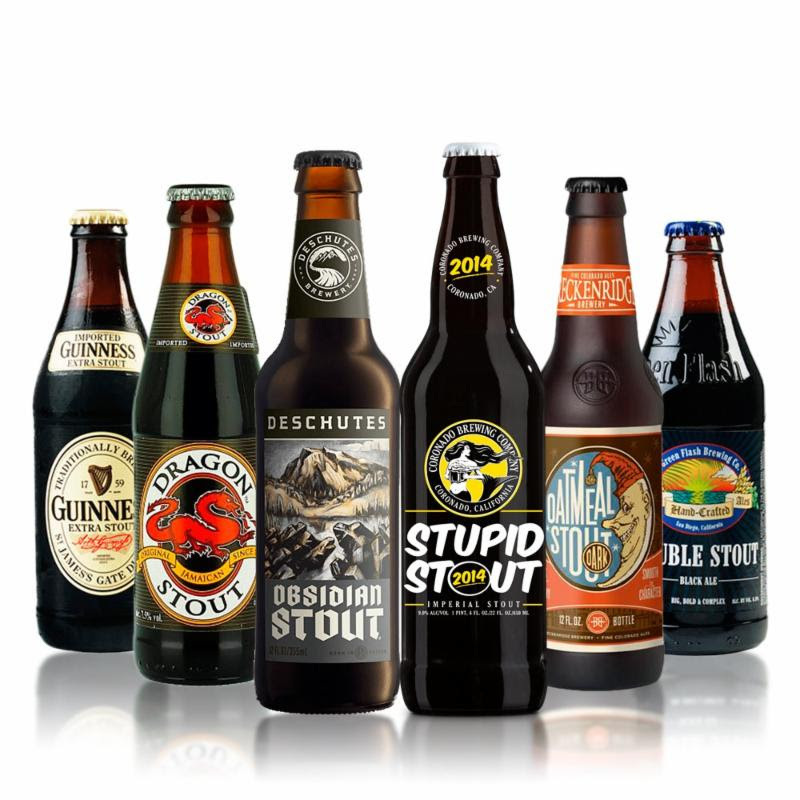 Whether you’re hiking, mountain biking, camping, rafting or fishing, we have the chocolate beers for you. Presenting two canned brews featuring our delicious pure liquid cacao! We have another Oskar Blues favorite – Death By Coconut and from Urban Artifact Brewing Company we offer the Chocolate Raspberry Gose. Grab a can and go! 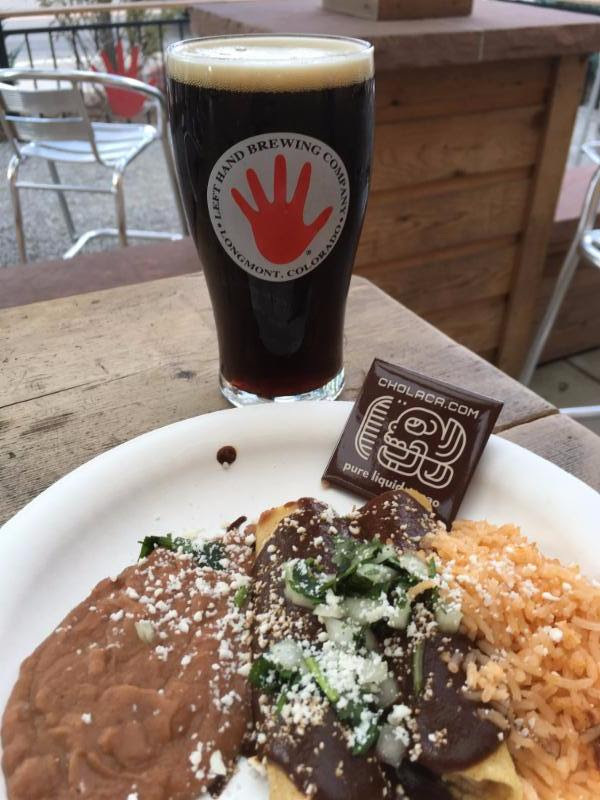 Thanks to everyone who came out to Peak of the Week: Healthy Chocolate with Cholaca event at Left Hand Brewery. 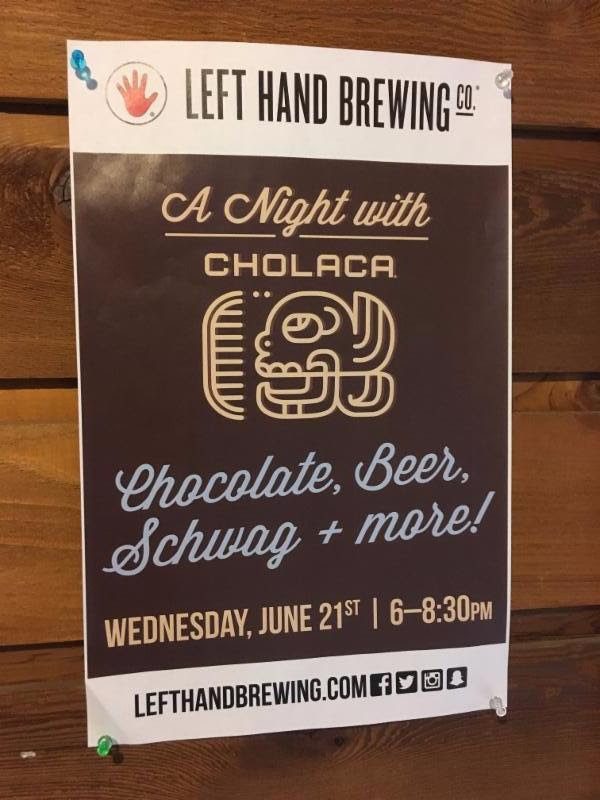 What a fun time getting to meet the cacao supplier behind the beer and enjoy an evening of chocolate beer featuring Left Hand’s “Festival Fanatic.” It was great to learn about the health benefits of Cholaca’s pure liquid cacao and drink the delicious chocolate porter known for its rich chocolate flavor (brewed using the Cholaca). Guests all had the amazing opportunity to win a free pint of Festival Fanatic along with other onsite give aways using the hashtags #cholacacheers and #LongmontsLivingRoom in their postings from the event. It was an overall success, and we can’t wait for the next one. To inquire about future events email marketing@cholaca.com. Water Street Brewery has taken “inventive” to a whole new level with their Chocolate Covered Cricket Stout, made with 50,000 crickets! “No false advertising gimmicks here. Technically, cricket flour is added to the mash. Hops are combined, and the whole thing is aged on artisanal cocoa nibs,” say’s Milwaukee journalist, Kathy Flanigan. Now that is a chocolate beer worth trying! For more info click here. 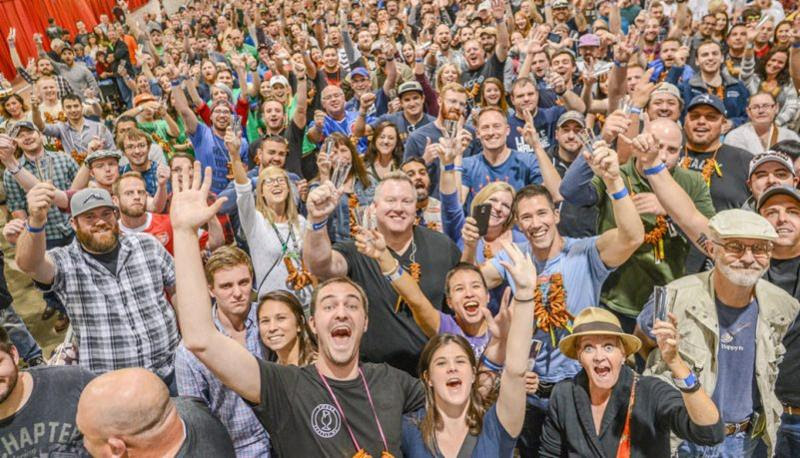 ‘In response to the continued acquisition of former craft breweries by Anheuser Busch InBev and other outside interests, the Boulder-based Brewers Association announced Tuesday that it is offering a label that can be used by truly independent breweries nationwide. 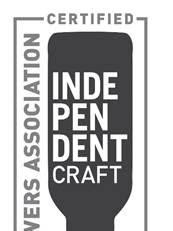 The “certified independent craft” seal will be available free of charge to the roughly 5,300 American beer makers that make less than 6 million barrels of beer each year and are owned no more than 25 percent by any alcoholic-beverage company that is not a craft brewery.’ – Ed Sealover, reporter for the Denver Business Journal. Are you a brewer? Do you brew a chocolate beer? If you are a chocolate beer brewer who is planning on attending the festival, let us know! We would love to put you on our list for a special VIP chocolate beer event we’re planning now during the week of GABF. Email marketing@cholaca.com if you’re interested. See you there! 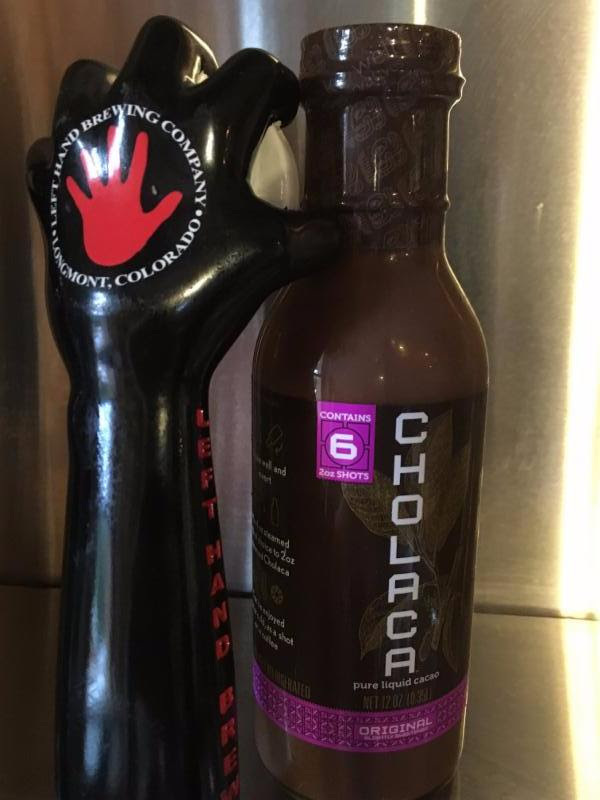 Each month we will be offering a special tip on how to brew the best chocolate beer using Cholaca, pure liquid cacao (a fabulous alternative to cacao nibs). July Tip: How to easily pump in from the Cholaca drum! 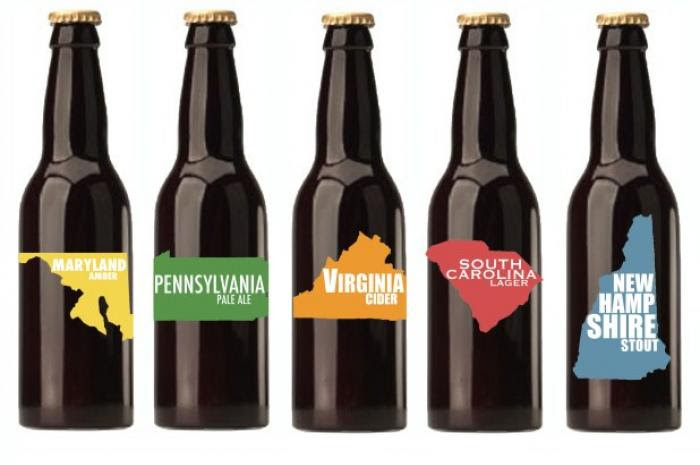 Don’t miss out on upcoming events put on by our favorite breweries. To get your event featured in our newsletter, please send all information and pictures to marketing@cholaca.com. 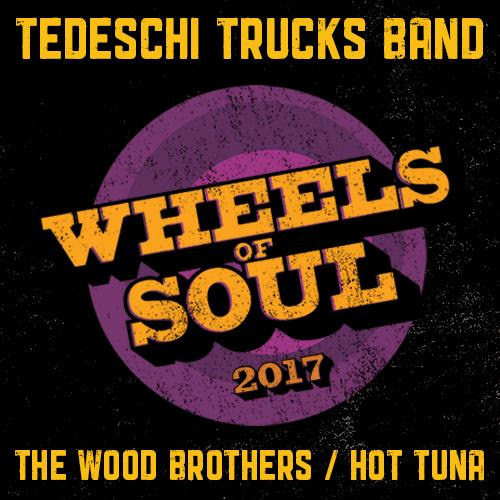 Oskar Blues is excited to announce their partnership with Craft For Causes, to make the Tedeschi Trucks Band’s Wheels Of Soul Summer Tour 2017 (featuring The Wood Brothers and Hot Tuna) a bit more refreshing. They’ve created an ALL COLORADO PALE ALE, a one-off brew for this special musical occasion, and are inviting you to come celebrate at the Tasty Weasel on JULY 8TH 2017 as they introduce their ALL COLORADO PALE ALE for the first time. A dollar from each All Colorado Pale Ale purchase will go directly to the Mr. Holland’s Opus Foundation, a charity dedicated to promoting and preserving music education in schools across the country. Stop in and try an All Colorado Pale Ale, listen to music from Wylie “Crazy Horse” Jones Reggae and have a chance to win TWO FREE TICKETS to see Tedeschi Trucks (featuring The Wood Brothers and Hot Tuna) at Red Rocks on Sunday July 30th! 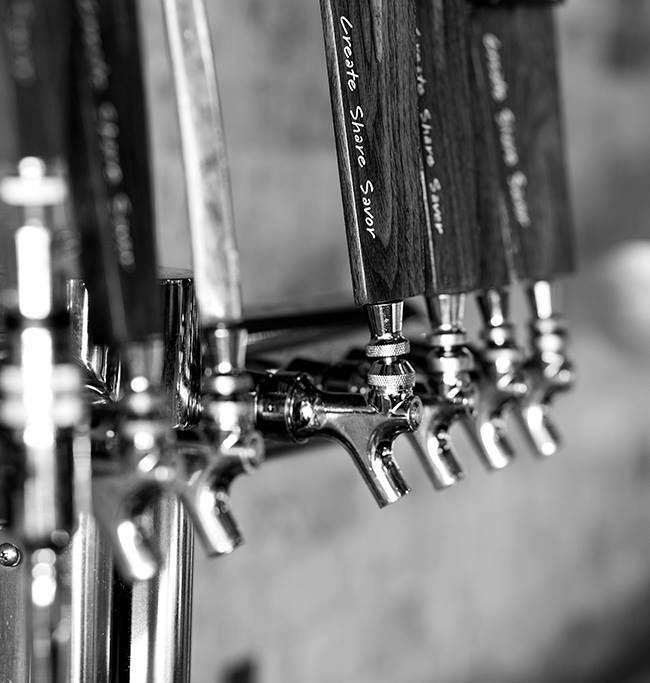 Join friends in reminiscing and celebrating FCB’s 14 years in Fort Collins at their farewell party on Saturday, July 8th, in their Tasting Room from 11-9pm. They will be pouring outrageous pint deals, discounted merchandise and food specials all day long. 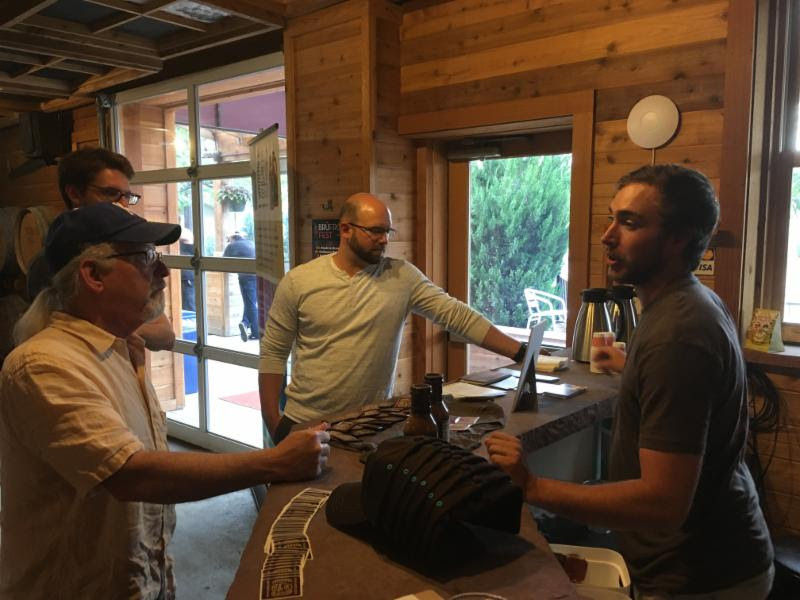 Stop by say good bye and enjoy a pint in their Tasting Room one last time. 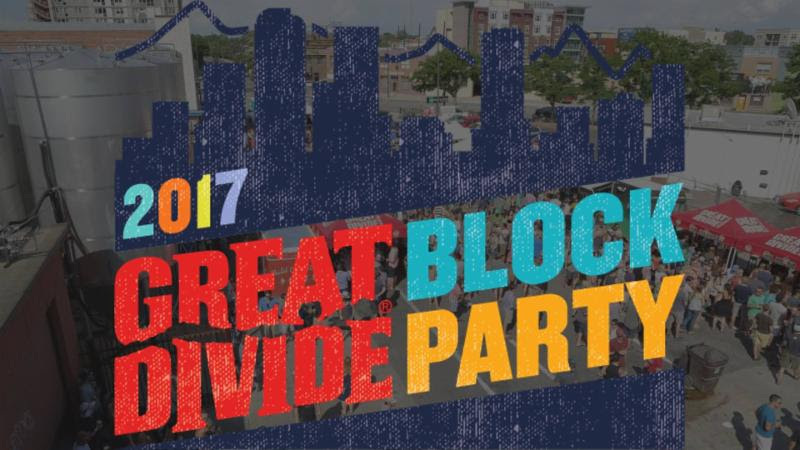 Great Divide is getting back to its roots with a summer block party at the Square on 21st Street, a newly created urban green space on 21st Street between Larimer & Lawrence streets. The event will be a relaxed affair with music, lawn games and plenty of delicious beer in a unique outdoor venue. Think of it as a sort of “not an Anniversary-party party”. Wait, that didn’t help, did it? Because they know there is a lot going on in this great city of ours, they’ve taken the stress out of committing to a day-long event by offering different tiers of participation. The capacity at this venue is limited so if you’re committed to your relationship with Great Divide, they encourage you to get your tickets in advance. For the full tier breakdown and more info click here. Thanks to Levitt Pavilion Denver for booking these awesome Denver bands!